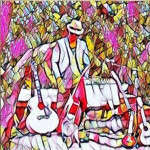 Singer/songwriter Soul/country laid back Indie music. Consultant ENG. Sports fan Proud Dad of 4.